Cash Vandal - How much do you think there are means and ways of expression in the world? In the era of technological progress, they simply do not count. Human capabilities have become almost limitless. However, despite this, people did not stop painting on the walls. Only now, not everyone perceives the painted walls as a way of self-expression. For them, it’s more criminality than creativity. Many call its vandalism. But in this case, graffiti is not vandalism or art. This is a way to make money. Most recently, Play’n GO has unveiled its new Cash Vandal slot with an unusual structure and original bonuses. 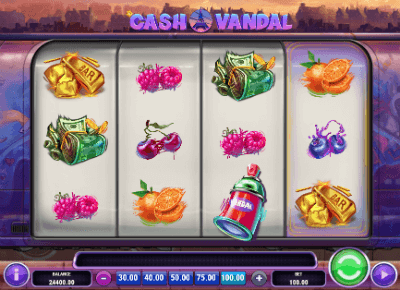 The Cash Vandal slot is a real gift to all lovers of modern art of graffiti, who will have the opportunity to go to Paris, London and Berlin for major awards. Profit in online slots guarantees a high-quality set of bonus features with an individual character of action for the main rounds and bonus. The slot has 4 reels, which contain symbols in 3 rows, as well as 10 active lines. The return level (RTP) of the Cash Vandal slot is 96.47%, and the maximum payout can be 5,000 times the bet.  When visually inspecting the Cash Vandal, users will mark the square of the field and a stylish selection of symbols from classic elements. The playing field is located on the sliding doors of a railroad car, through the windows of which the silhouettes of European cities rush by. In this video slot, fruit themes are used in the ultramodern version. Speaking abstractly, the symbols on the drums are colorful graffiti, and the theme of this kind of urban art runs like a red thread in the plot of the game. If to argue more specifically, bright images of cherries, blueberries, raspberries, oranges, watermelons, as well as pictures with packs of dollars, gold bars and large diamonds. In addition to them, there are two cans of paint on the reels, which are “Scatter” symbols and universal substitutes - “Wild” symbols, which also bring the largest payouts along the lines for the same combinations. More specifically, the graffiti with the word “Wild” replaces the standard symbols in the prize combos and makes its own prize combinations with the x50 coefficient for 4 characters per line. Golden spray paint (scatter symbol) appears on the fourth reel and activates the respin, during which the bonus symbol remains on the playing field. Each city in the Cash Vandal slot is combined with a bonus feature, which starts after the loss of gold and red loose. In Paris, users expect blocking of the first two columns, followed by rotation of large 2x2 characters on them. When the Cash Vandal train arrives in London and the modification is activated, the slot will add up to 9 mystical images to the field, which will then become the same name. It is worth noting that in the period of free spins on the last column there are universal substitutes. Berlin welcomes guests with additional wild ones that are scattered to arbitrary 2 - 3 positions in order to increase the chances of becoming a winner. The free round and the Wild symbol on the outermost column of the slot remain unchanged. The slot Cash Vandal received a combined bonus because before the start of the Free spins the participant chooses a location, which in turn predetermines the modification option on an ongoing basis. 1 + 3 = 10 FS. This video slot will not leave indifferent the real people of excitement, as it stands out against the background of other games with its elaborate visual style, which is especially important for the slot, which touches upon graffiti. For a trip to the cities of the Cash Vandal to bring a stable profit, you need to correctly calculate the strategy.